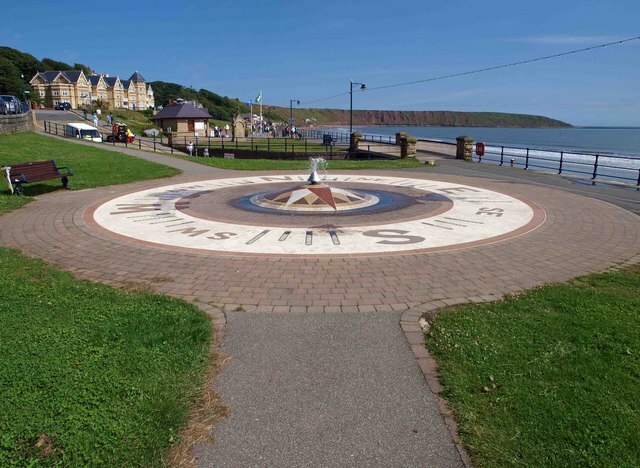 Filey is a wholly unique, quiet; and quite beautiful, small seaside town on the picturesque North Yorkshire coast. Betwixt it’s more famous cousins, Bridlington and Scarborough, it is often – and to it’s benefit – overlooked. In circa 1830, the now Grade II listed Langford Villa was built and later became the summer residence of the Terry’s family. Filey Bay stretches from the historical Filey Brigg peninsula at the northern point of the bay, to the majestic white cliffs of Flamborough Head to the south; and in between over six miles of golden sand. Enjoy gentle pursuits such as kite flying, rockpooling, fossil-hunting, birdwatching or walking the Wolds or Cleveland Way. Visit Bempton Cliffs to watch seabirds – puffins, gannets, kittiwakes and more. And Filey Dams offers unrivalled opportunities for sightings of curlews, oystercatchers and lapwings. For the more adventurous, paragliding, hang gliding, sailing and surfing. Or hire a bike from the local bike hire shop, and ask for the best tried and tested routes; or try a beach bike! Enjoy the many independent shops selling antiques, handmade chocolates, vintage games, jewellery, and art and crafts by local artists. Our many restaurants, cafes and coffee shops offer a wide variety of choice, from fine dining, all day breakfasts, excellent coffee, to afternoon teas, and of course, fish and chips.